The late Summer sun has worked it’s magic on the fields and hedgerows. The grass has yellowed and the ripe seeds are bursting. The farmers have toiled to bring in the harvest and we come together to celebrate, and to give thanks for this wonderful abundance. 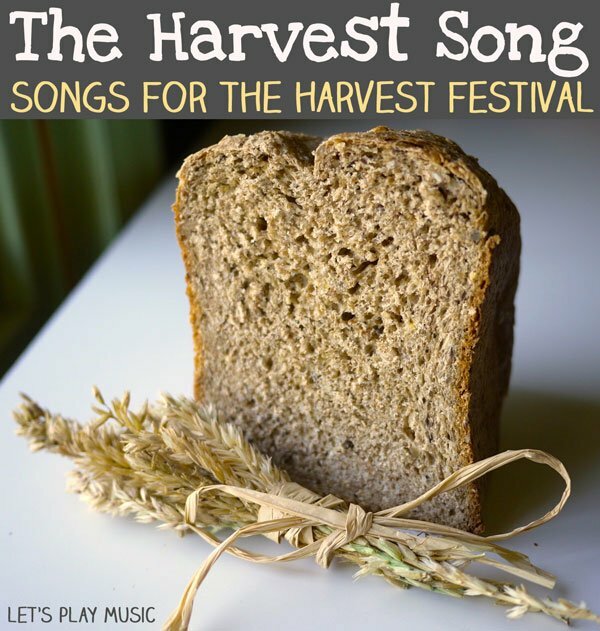 The Harvest Song is perfect for small children to sing at the Harvest festival. The Harvest festival is a wonderful celebration, it’s sentiment brings together people of all faiths and nationalities. 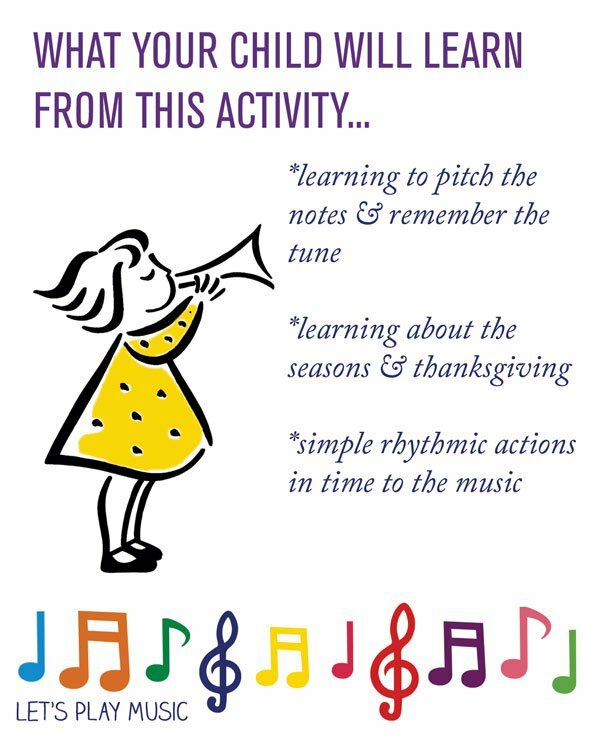 The simple message of thanksgiving is easy for a small child to grasp, and The Harvest Song is just the thing to help little ones join in with the festivities. We all have our old favourites, do you have any nostalgic songs for the harvest? 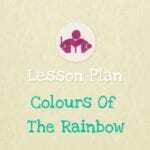 Check out my Harvest & Apples lesson plan for lots more seasonal activities in a structured lesson plan. Hi. I like this song, and I appreciate the way you play the glockenspiel in the video so that I can see the notes. I’ve transcribed the melody onto staff paper. When writing in the lyrics, I realize that in the final two phrases, some words must be slurred. I just guessed at it, but I’m not sure if it’s right. 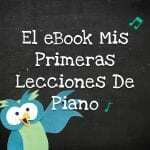 Can you tell me which words are slurred, where in the melody? Or, if you have it written out, or a sound file of someone singing it, that could help me too. Thank you! I have never heard this song – how fun! And being from Kansas, I love the waving for the wheat 🙂 Thanks for sharing at Discover & Explore this week! Beautiful post, as usual 😉 Thanks for sharing at Discover & Explore! You’re welcome Stephanie, so glad you liked it, and thanks for having us! Oh, what a fun song for the harvest! Thank you for sharing at Sharing Saturday! What a pretty song. Thanks for sharing it!